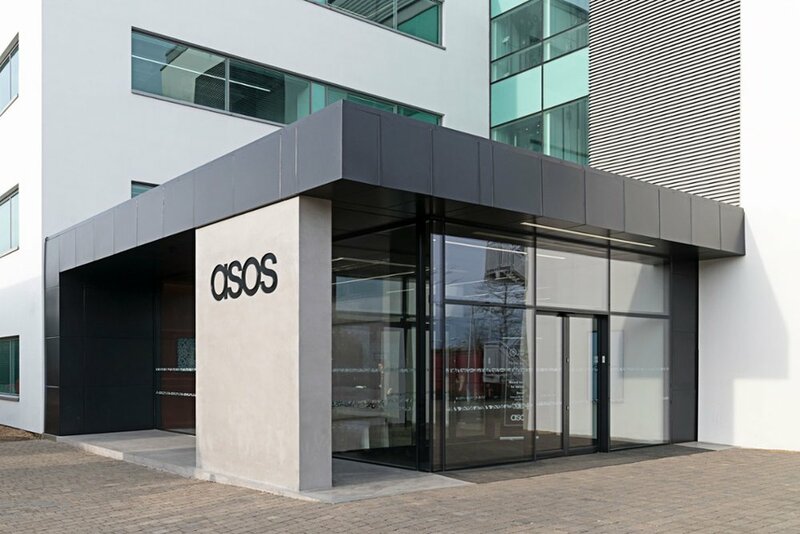 Salt & Pegram and Spacelab worked with ASOS for to help specify, procure and deliver a scheme for their offices in Leavesden and Paris. Salt & Pegram were responsible for the full furniture package including the systems element. 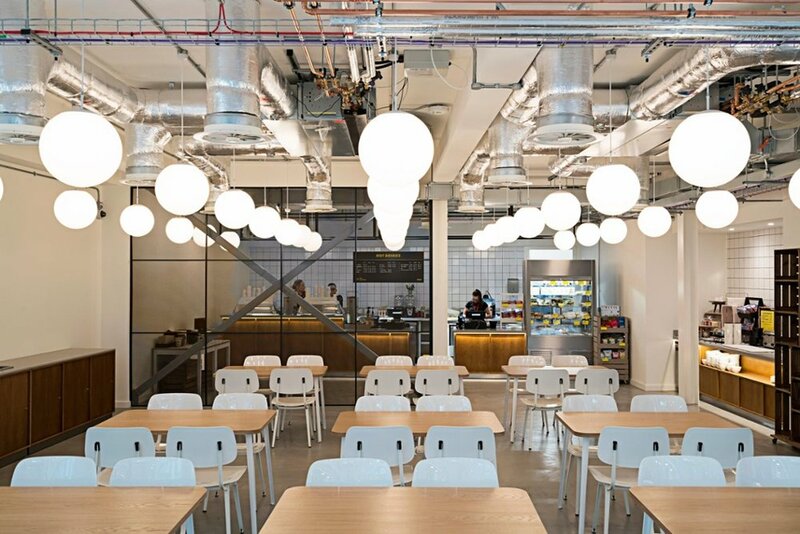 ASOS wanted a space that reflected their brand, their style of working and that was equipped to be flexible given the fast growth nature of the company. 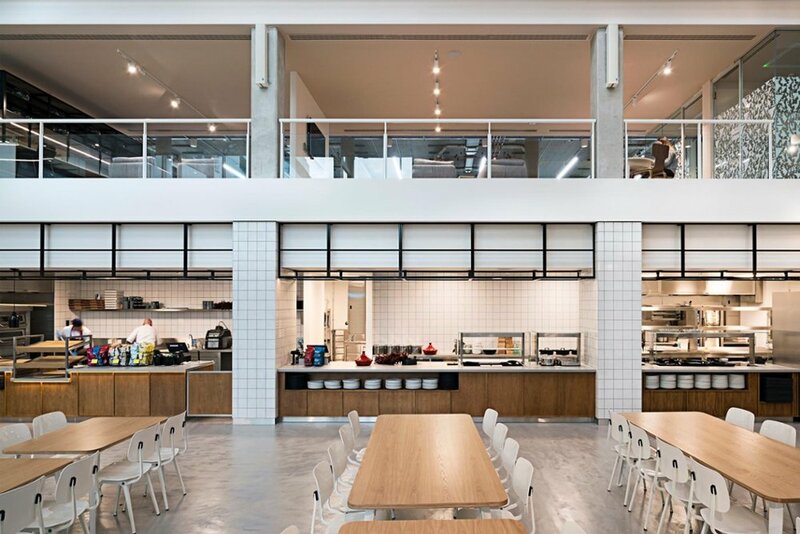 Lots of flexible working and break out areas were created as well as a large communal dining area on the ground floor We worked hard to source and produce bespoke furniture items throughout the scheme. The project has been so successful that it has just won a BCO award for interior fit out.